Movember sketch-up catch-up! « This is what I see. 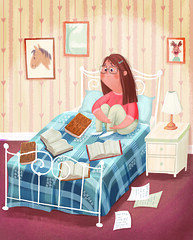 Alrighty, somehow I am managing to keep consistently one day behind… but given my schedule, that’s actually not bad!! Here we gooooooo! 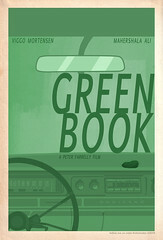 Another reminder to pleeeeeze donate to this great cause – 11 DAYS TO GO!! 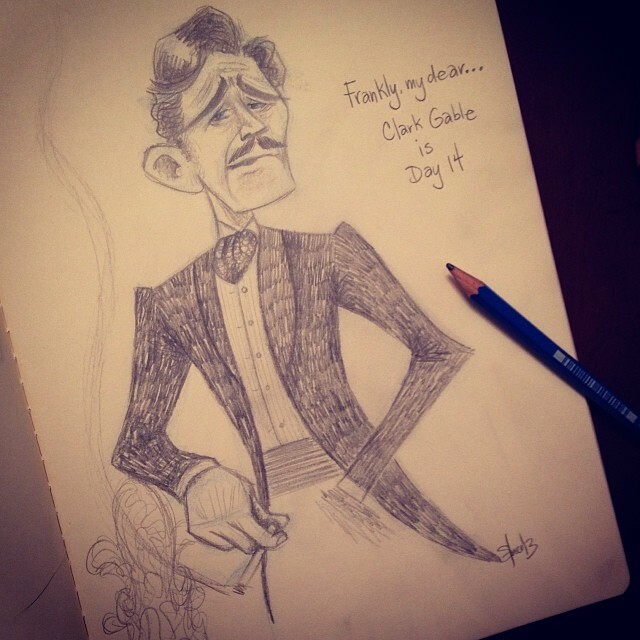 Day 14 – Clark Gable in “Gone with the Wind”. Done in pencil. 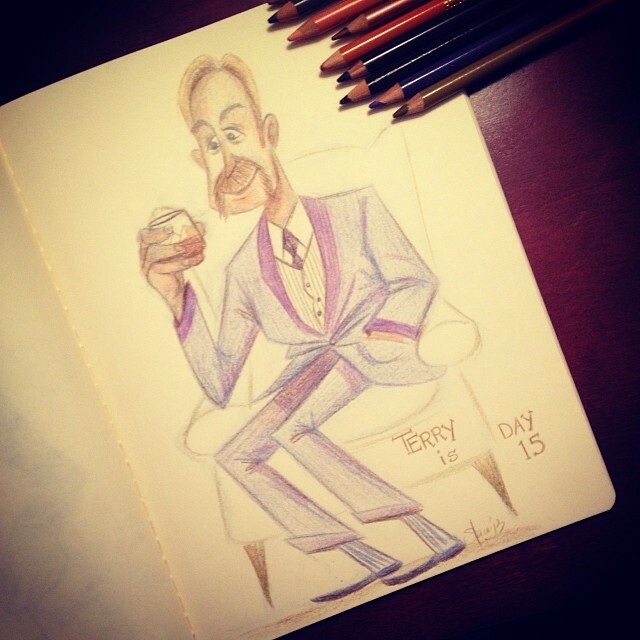 Day 15 – Request from a donor who is also a fellow Movember-Bro – he asked to be drawn wearing a smoking jacket, and drinking scotch. I live to abide. 🙂 Drawn with Prismacolour pencil crayons. 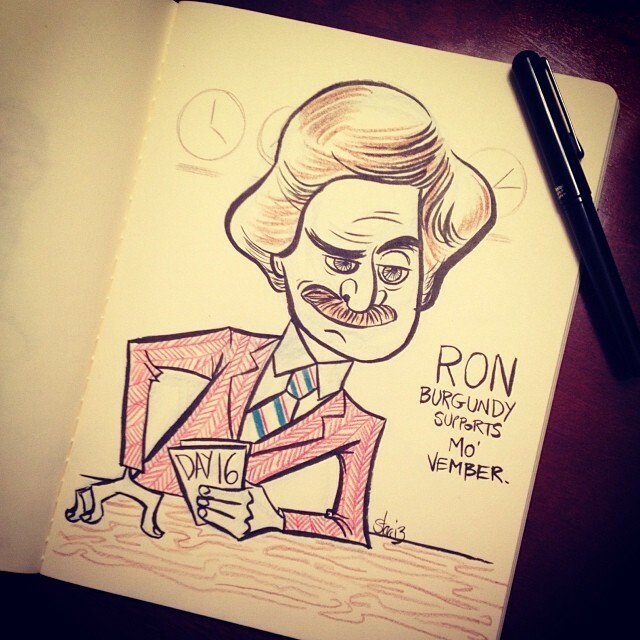 Day 16 – Another donor request – Ron Burgundy from “Anchorman”. 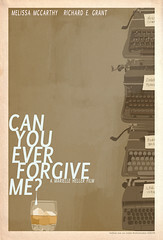 Claaaaaaaasic. Brush pen and pencil crayon. 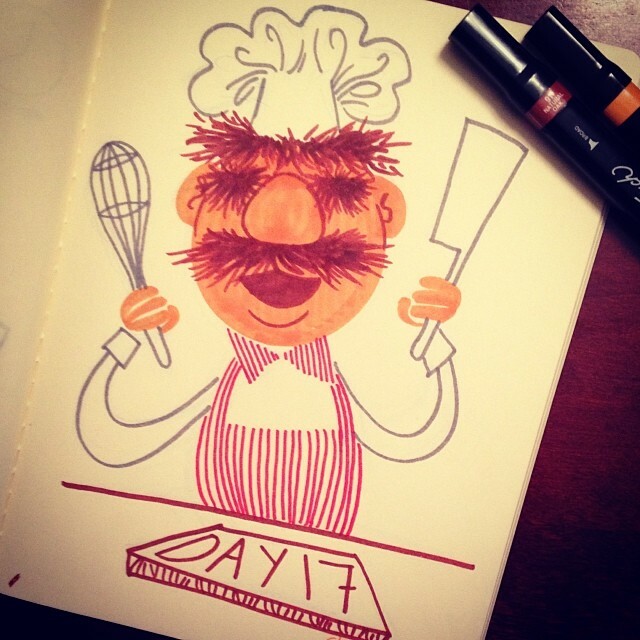 Day 17 – Couldn’t resist drawing another Muppet! Swedish Chef drawn in Copic markers. 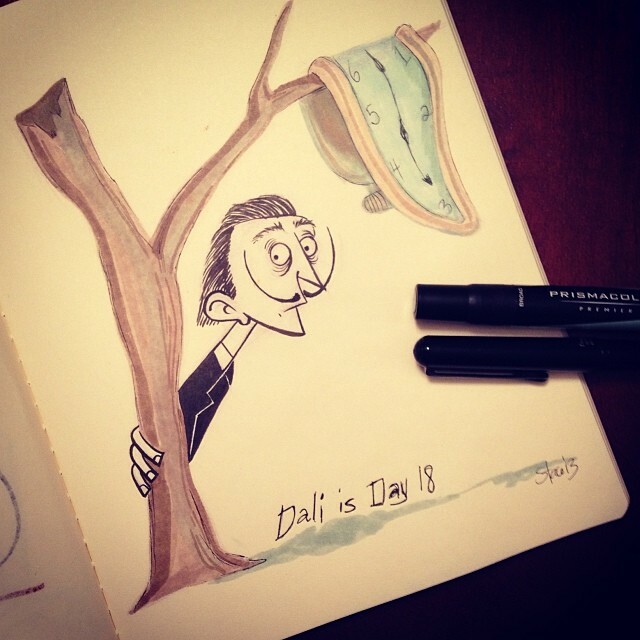 Day 18 – Dali has got to have the most recognizable art – and ‘stache! Done with brush pen and Prismacolour markers. It’s actually been really fun for me to push myself to try different styles in different mediums. They seem to look better in my head than the final product, but the life of an artist is an ever-evolving one. I must give myself grace and encouragement to keep going, one drawing at a time! Okay let’s keep ‘er going and finish this marathon of drawings!! Hmm. Drawing for a cause. Wish I could do this more often. This entry was posted in Sketches and tagged Anchorman, art, brush pen, character design, charity, clark gable, Dali, draw for a cause, Gone With the Wind, moleskin, Movember, practice makes perfect, prismacolor markers, prismacolor pencil crayons, Ron Burgundy, sketch, The Muppets. Groucho, hockey, Disney & Mr. Potato Head.